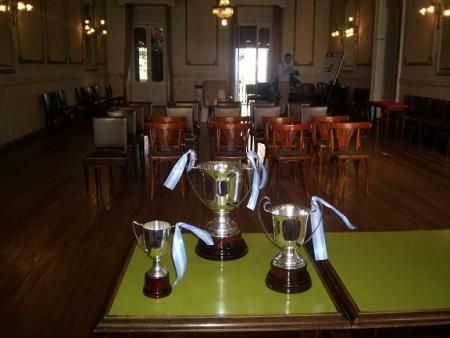 The 84th Campeonato Argentino Superior was held on 11-22nd May at el Club Español in La Plata. 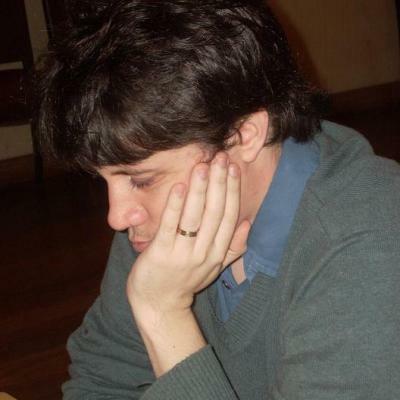 The top-seeded GM Diego Flores justified his high rating by winning the Championship with 7.5 points from 11 games, half a point clear ahead of the last year champion GM Ruben Felgaer. The total prize fund was $20.000 USD, with $4.000 allocated for the winner. Few weeks ago, Maria Florencia Fernandez won the Argentinian Women Championship. Download all games in PGN format. Replay selected games bellow.